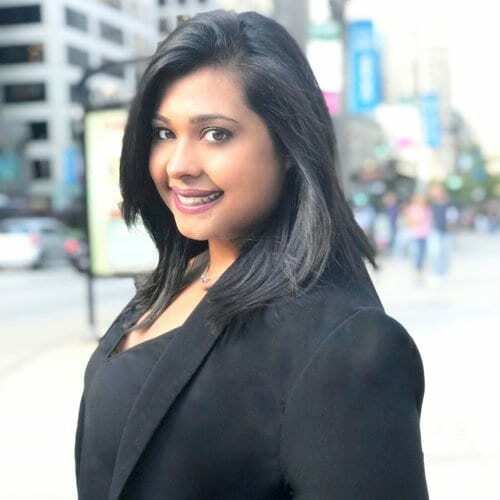 Thinking about taking the Illinois license exam to become a Chicago Real Estate Agent? 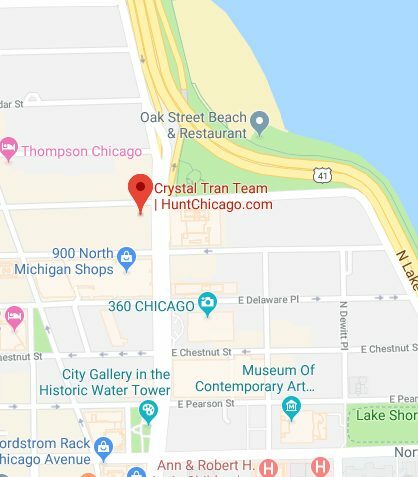 Speak with the Crystal Tran Team of Chicago. We are always seeking talent to train and keep. Crystal Tran is the founder of the popular Chicago Crystal Tran Team of Berkshire Hathaway HomeServices KoenigRubloff. Once a new agent, she found it extremely difficult to navigate the new waters of being a realtor. There was so much to learn and embrace, why do it alone? There is a reason why 4% of the top brokers ruled 90% of the market and the failure rate of a new realtor is 90%. Now on to a more positive note! After, 5 years in the real estate business and seeing how real the struggle was for new brokers. Crystal developed the Crystal Tran Real Estate Team. Crystal believes exceptional training and focusing on constant growth with her team will change the statues quo. If your interested in becoming a realtor please submit your resume to Join@CrystalTranTeam.com. There was so much to learn and embrace, why do it alone?